Order your FREE SAMPLE high quality Removal Pack containing a Type 2 Disposable Sheet and a Spunbonded Padded Pillow. 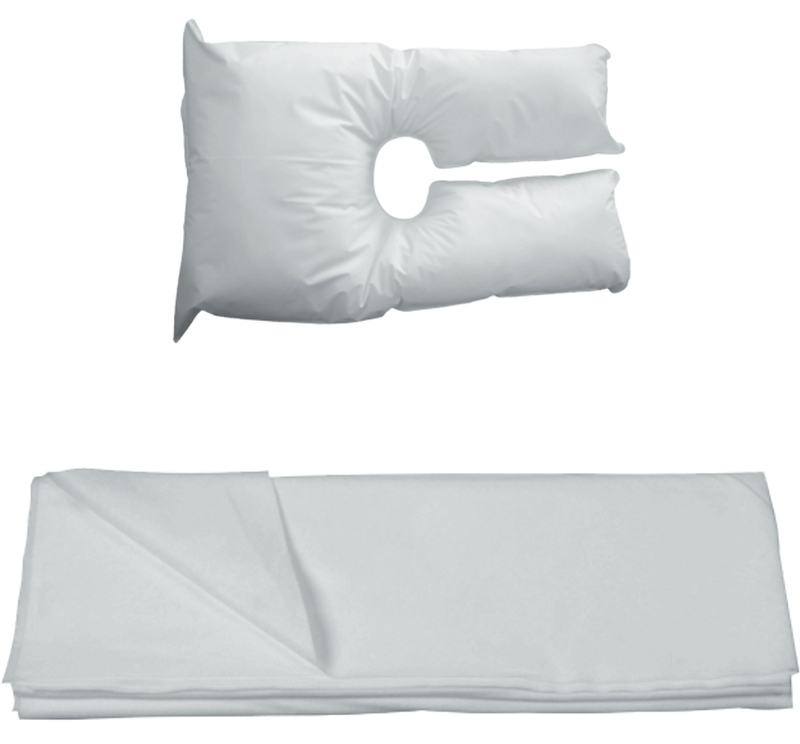 Specification: Pillow - 24cm x 35cm filled with 100g of fibre. Sheet - Soft lightweight 70gsm fabric which breathes and emilinates condensation. The fabric is a dense white material which is highly absorbent, tear resistant and an excellent wet/dry strength. Dimensions: 2.2m long x 1.5m wide. Simply add this item to your basket, and checkout and you'll get this item free for you to try and you'll pay no postage on this item either. High Quality Removal Pack containing a Type 2 Disposable Sheet and a Spunbonded Padded Pillow. The removal packs are individually bagged and are boxed in cartons of 20 packs. 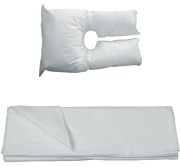 Specification: Pillow - 24cm x 35cm filled with 100g of fibre. Sheet - Soft lightweight 70gsm fabric which breathes and eliminates condensation. The fabric is a dense white material which is highly absorbent, tear resistant and an excellent wet/dry strength. Dimensions: 2.2m long x 1.5m wide. Choose 5+ cartons for our most competitive price. 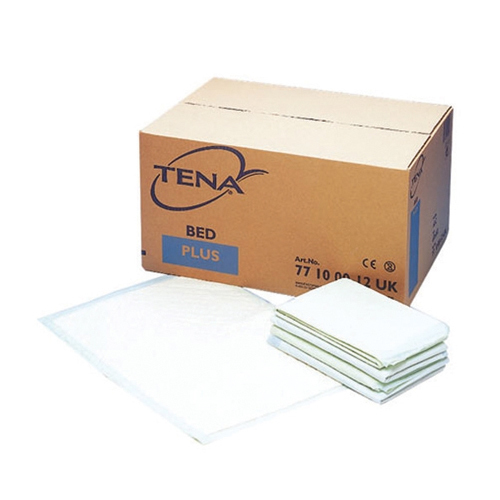 You can also add an absorption tena pad (60cm x 90cm) and/or 2 pairs XL powderfree gloves - simply call us on 0161 480 7629 to organise this option. 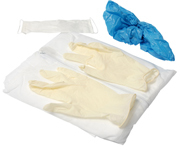 High Quality Removal Pack containing a Type 2 Disposable Sheet and a PVC Padded Supportive Headrest. The removal packs are individually bagged and are boxed in cartons of 15 packs. 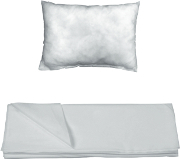 Specification: Pillow - 29cm x 45cm filled with 250g of fibre. Sheet - Soft lightweight 70gsm fabric which breathes and eliminates condensation. 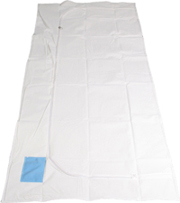 The fabric is a dense white material which is highly absorbent, tear resistant and an excellent wet/dry strength. Dimensions: 2.2m long x 1.5m wide. 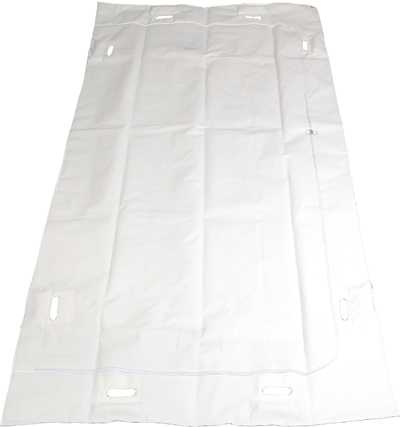 White PEVA heat sealed material with welded seams and a U shaped zip opening. 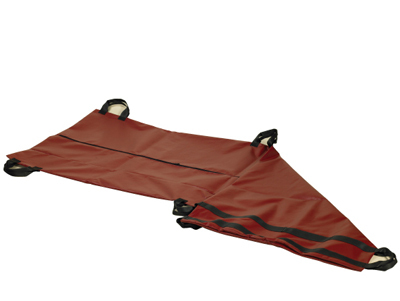 This product is fluid retentive and can accommodate a weight of up to 140kg. It also has 2 document pockets for notes/ID. Dimensions: 1070mm W x 2210mm H.
Sold individually or in cartons of 30 units (at a special discounted price). Bulk purchases of 3 or more cartons are even better value - see drop down list. 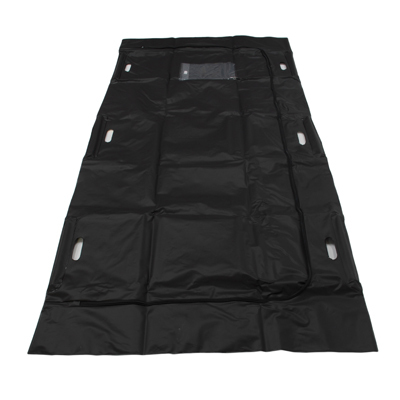 Heavy duty body bag with U-shaped zip and 6 integrated wooden handles. Includes a clear plastic pouch for documents. Manufactured in heavy duty PEVA. Sold individually or in cartons of 5 units (at a special discounted price).Bulk purchases of 3 or more cartons are even better value - see drop down list. 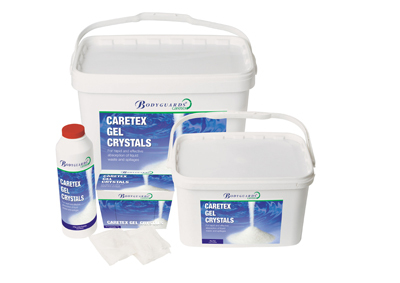 Provides quick and consistent absorbtion of leaked bodily fluids and spillages and converts them into a firm, non-spill, odour controlled gel. Sold individually in 475g bottles, 100 x 10g sachets or in cartons of 20 x 475g bottles (at a special discounted price). 900mm x 600mm under pads with the capability to absorb significant quanitities of liquid. 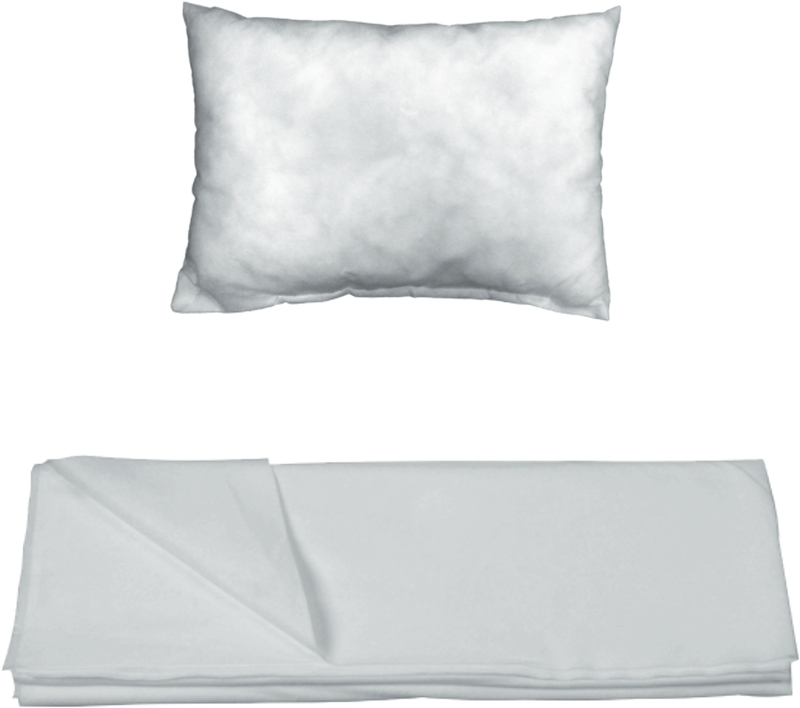 Manufactured from 100% virgin fluff pulp with a soft, hypoallergenic non-woven filter sheet. 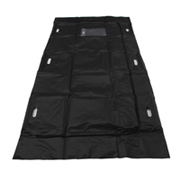 Also features a polythene protective backing to keep liquid away from surfaces. Sold in Packs of 60. 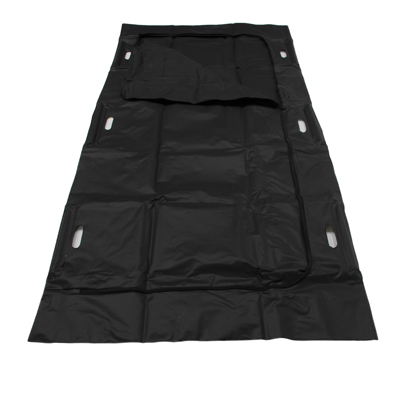 A complete pack to protect the body in numerous situations. Each pack comprises of: 1 large Coverall, 2 Overshoes, 1 Queen Charlotte style Face Mask and 1 pair of large Powder Free Gloves. Special prices available for purchases of 25 or more. 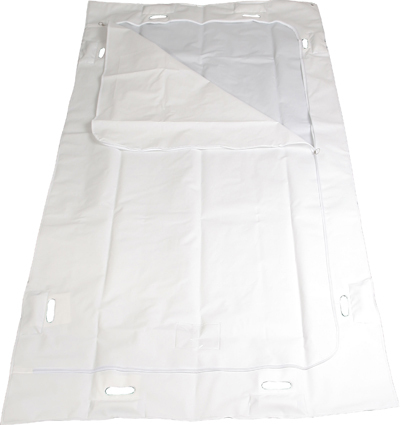 Ultra heavy duty white PEVA heatsealed material with welded seams and a U-shaped zip opening. The product is fluid retentive and can accommodate a weight of up to 310kg. It also has 2 document pockets for notes/ID and 8 grab handles to assist with transportation. Dimensions: 1320mm W x 2500mm H.
Sold individually or in cartons of 5 units (at a special discounted price). 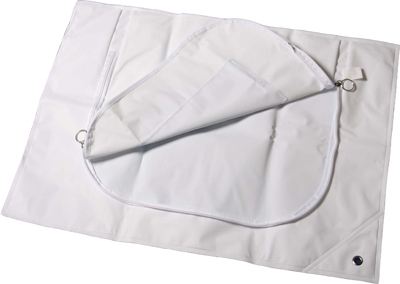 White PEVA heatsealed material with welded seams and a U-shaped zip opening. The product is fluid retentive and can accommodate a weight of up to 70kg. It also has a document pocket for notes/ID. Dimensions: 460mm W x 620mm H.
Sold individually or in cartons of 25 units (at a special discounted price). 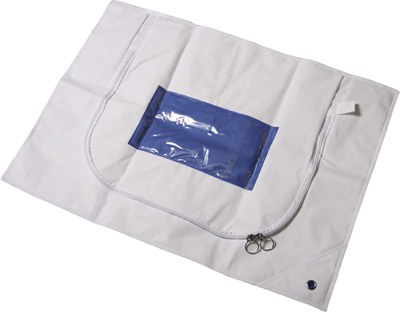 White PEVA heatsealed material with welded seams and a U-shaped zip opening. The product is fluid retentive and can accommodate a weight of up to 70kg. It also has 2 document pockets for notes/ID. Dimensions: 740mm W x 1250mm H.
PVC coated wipe clean nylon with 6 carry handles. Dimenions: 2260mm L x 863mm W.
Available in Maroon and black.